X-ray free electron lasers are the most advanced source of X-rays available to scientists. In 2013, the University of Buffalo and the Hauptman Woodward Medical Research Institute took the lead in a consortium of universities that received a $25 million grant to form a National Science Foundation to form a Science and Technology Center dedicated to developing the science and technology for the use of X-ray lasers in biological research. 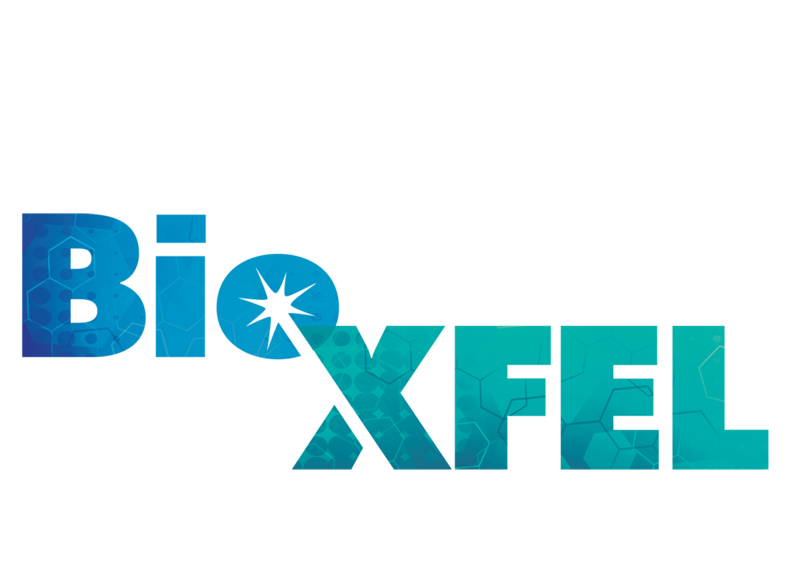 The BioXFEL Center, led by HWI CEO Edward Snell, is imaging biological molecules in atomic detail, viewing their functional motions by taking brief snapshots, and observing interactions in their native environment. The Industrial Macromolecular Crystallography Association (IMCA) is a consortium of (currently) nine firms forming a Collaborative Access Team (CAT) that has constructed, owns, and operates an experimental station, sector 17, at the Argonne APS. The principal role of the manager – HWI – is to serve as the employer of the sector staff. Other roles include representing IMCA to the APS, monitoring performance and safety, and interfacing between the needs of the companies and the staff. In January 2001, HWI and the University at Buffalo reached a historic collaborative agreement, which resulted in the formation of the University of Buffalo Department of Structural Biology, part of the Jacobs Medical School. For 16 years the department was located at the Institute and staffed by our scientists. The PhD program situated at HWI graduated numerous successful students who have gone on to positions at Harvard University, UCLA, and St. Jude’s Women and Children’s Hospital to name a few. Three of our recent graduates, trained in the latest techniques in Structural Biology, have received the School of Medicine and Biological Sciences Dean’s Award for outstanding dissertation work, which is awarded to only one graduate each year. With the move of the Medical School downtown the department is being reformed in the school. HWI continues strong collaborations with staff at the Medical School and other schools at the University with graduate students currently present in our laboratories. It partners with the department of Materials Design and Innovation to run a prestigious NSF supported Science and Technology Center involving eight institutions nationwide and developing the next generation of structural biology research.